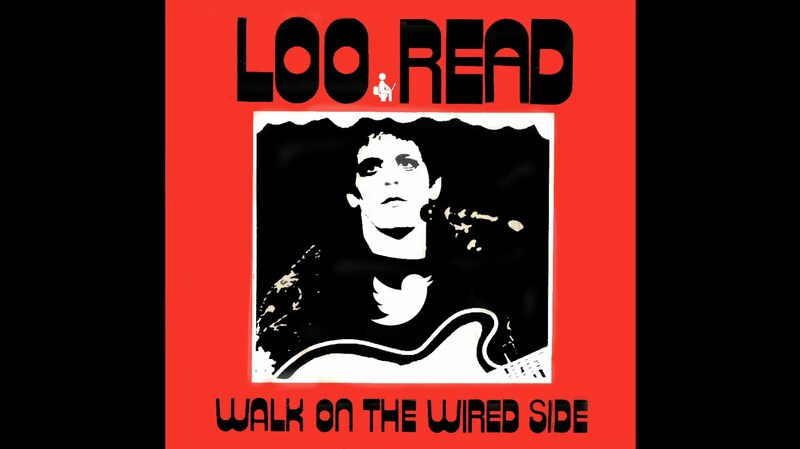 A parodic, profile-punning reinterpretation of Lou Reed’s classic celebration of counterculture, Walk On The Wild Side, is the result of meticulously scouring through the darkest corners of the Twitterverse to phonetically replicate the lyrics (and musical notes) of a song using only the names of Twitter users. Fun stuff. Previous articleThink Nathaniel Rateliff Is An Overnight Success? Think Again.